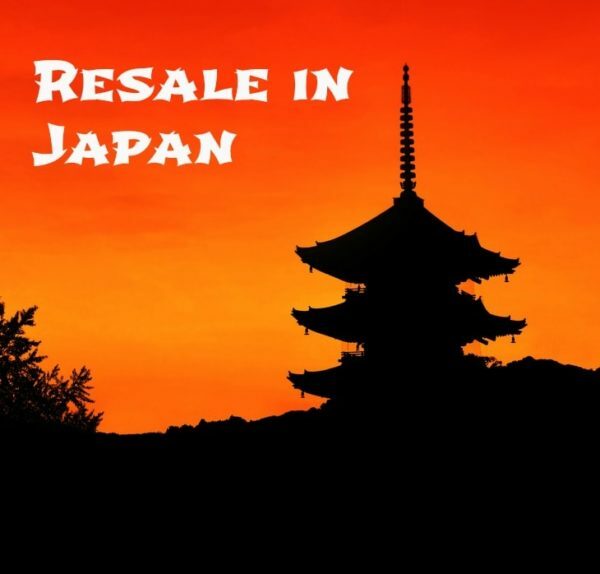 An article in All About Japan, titled Tokyo Dirt-Cheap Shopping Tour, states that resale shopping in Japan may offer up some better deals than in other countries. They reason that because closets are so small in most Japanese homes (which are pretty small as well) and residents are so fashion conscious, they’re generally turning their clothes over faster. Therefore, you can buy nearly new clothes for a fraction of the cost all the time. After a little research, I found 2 great examples of resale in Japan. Don Don Down on Wednesday (affectionately known as D-D-DoW) is a popular resale shop with several dozen locations in Japan. This shop has one of the most unique discounting formulas I’ve seen. The price of items are marked by…fruits and vegetables. Yup, that’s right, fruits and veggies. 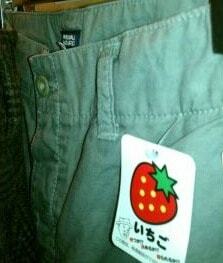 Each item is assigned a fruit or vegetable tag that corresponds with a given price. The price drops every Wednesday thus explaining their very unique name. TokyoCheapo suggested, “it’s a fascinating The-Price-Is-Right-esque twist on the auction idea.” So, do you wait for your strawberry to become a mushroom, or do you buy now? The receipts are even printed with the appropriate fruits and vegetables. It looks like you’ve been to the grocery store rather than a clothing store. D-D-DoW uses a very clever merchandising ploy too. They turn all of their mannequins away from the shopper. One reviewer said he kept apologizing as he bumped into what he thought were people in the aisles. This is a fun way to shake up the look of your shop. New York Joe Exchange is another popular Japanese vintage shop. As you can see, their logo includes the universal recycling emblem. Plus, they’ve capitalized on the craze for all things American with their name and red, white and blue color scheme. This shop is unique because of their willingness to trade or, as we would term it, offer store credit. They buy items outright at 30% of their value or you can receive store credit for 60% of the value. 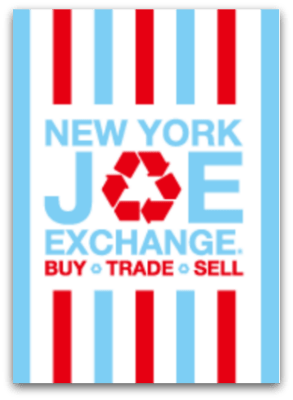 New York Joe Exchange puts one very different twist on the regular trade concept. According to TokyoCheapo, the trade credit is good for that day only. You cannot carry your balance over. That’s one way to make sure your yen stays in one place. For a closer look at consignment shops around the world, find out more here.